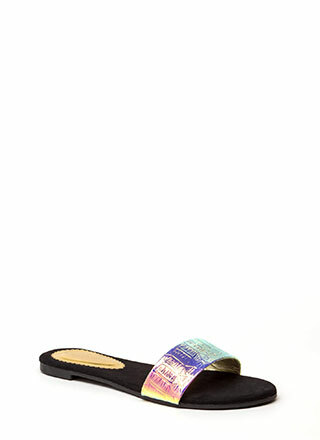 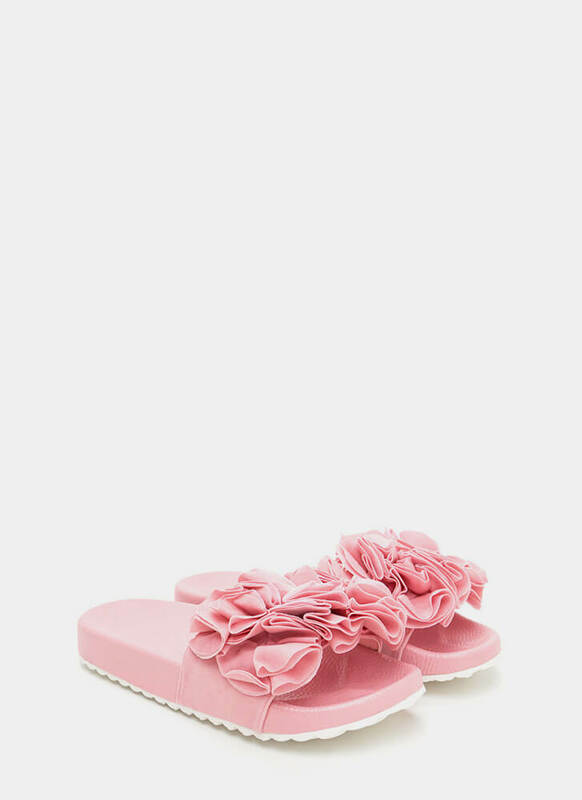 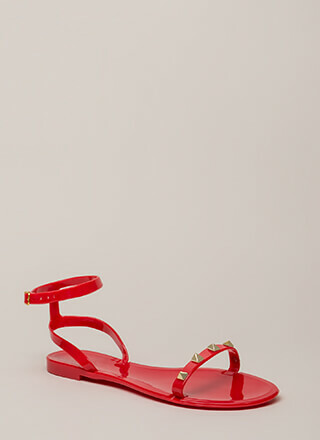 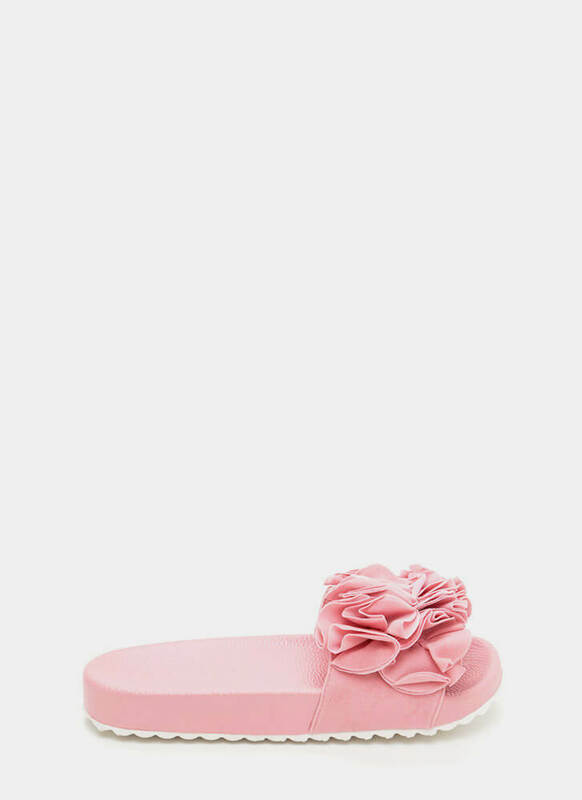 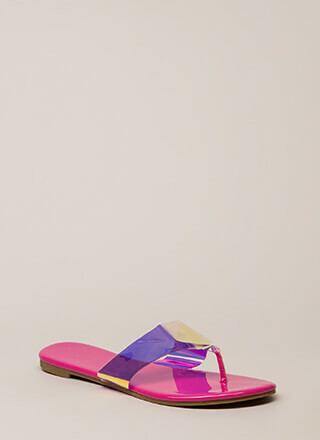 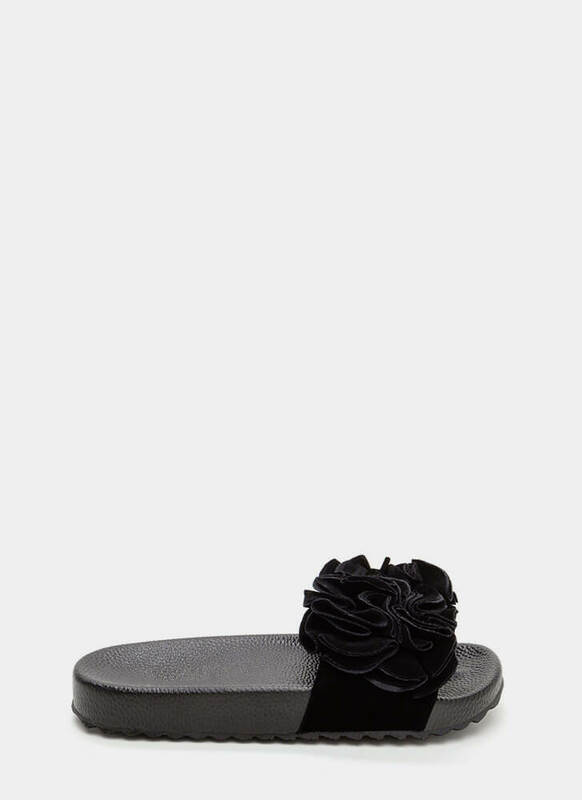 Add another dimension to your footwear with these flirty slides! 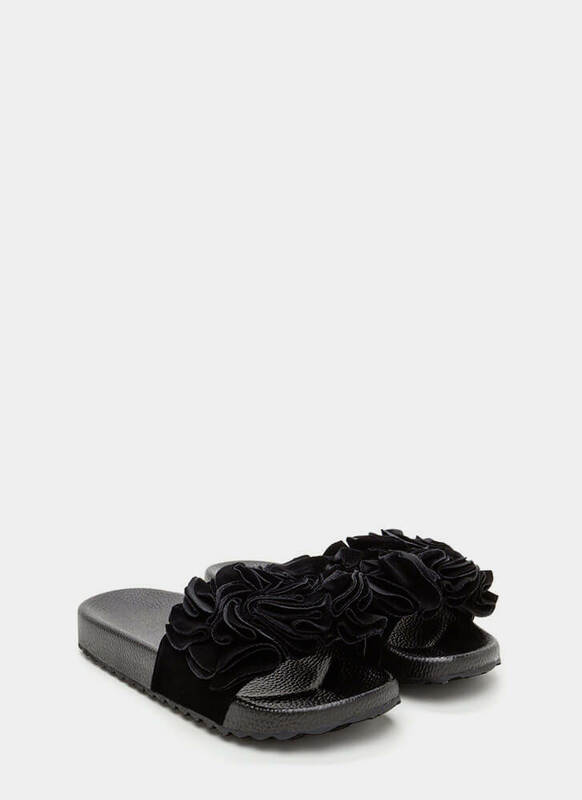 These slide sandals feature a wide vegan suede panel embellished with gathered rosettes for a textured look. 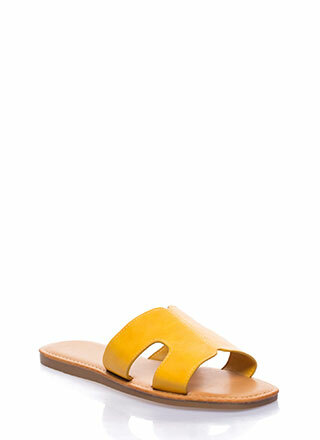 Finished with a molded footbed and a ridged sole.